We are proud to be working with this years Brighton Photo Fringe, a completely open photography festival that runs for 6 weeks from 6 October to 18 November. 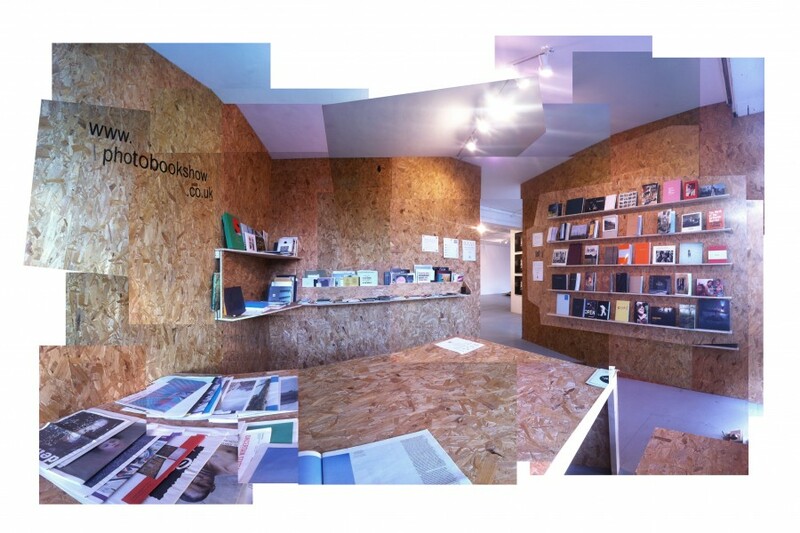 Photobookshow will be in residence at the Phoenix Hub for the six weeks with our full archive of donated photobooks available to view in our reading room. We are always open for donations to the archive, and all books will be available in our reading room for the duration of the festival. There is also an opportunity to sell your work at our bookmarket on 8 November. No edition too big or small, we ask that you cover postage and we will give you 100% of sales. 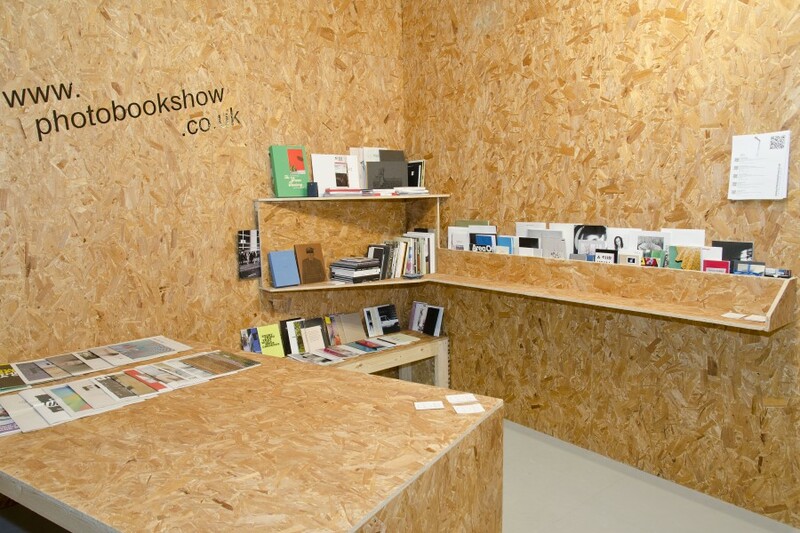 Please email mail@photobookshow to register your book with us for this event. 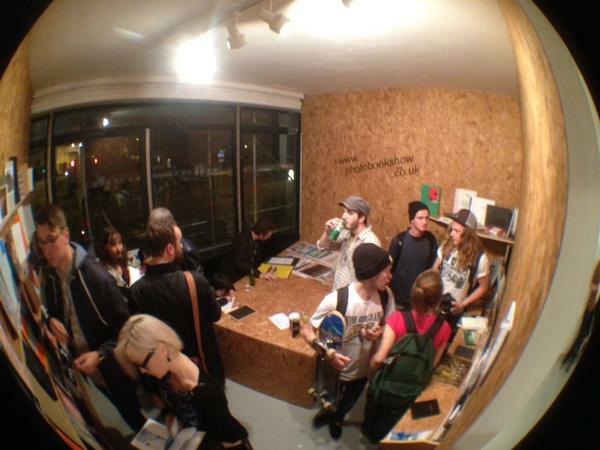 We will be putting on a few events, workshops and film screenings during our time at the Phoenix Hub, all events are free and you can sign up at the BPF website – follow the links next to events. Get to grips with some diy bookmaking techniques. 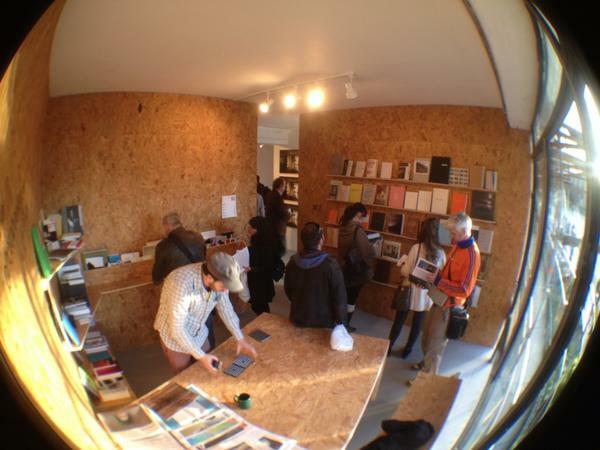 Bring yourself, a stack of prints or files, and leave with a dummy photobook. A feature length documentary exploring the world and vision of one of the worlds most venerated publishers. Cider on tap. An intimate journey following Robert King and his ambition to win the Pullitzer Prize for photography. Cider on tap. We’ll be selling newspaper-based productions from the archive, alongside some friendly small publishers. Cider and music on tap. Come and explore a variety of photobook production techniques, with a variety of teachers. Practical and theory elements.